Relive your childhood with these Neapolitan chocolate flavored shakes. 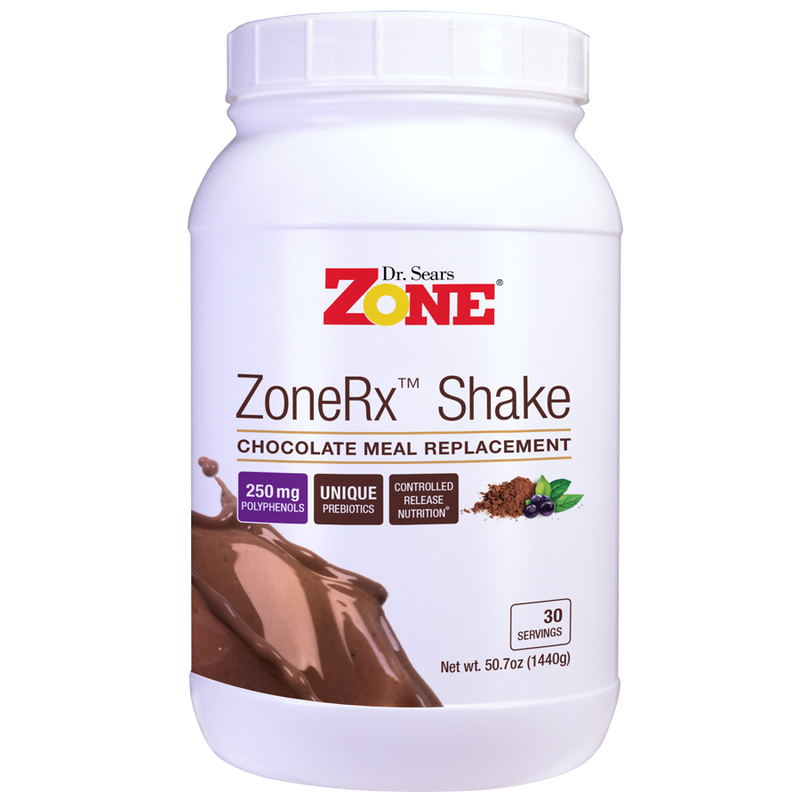 With its mild sweetness, delicious taste and the thickness of a true milkshake you can feel indulgent without the guilt. 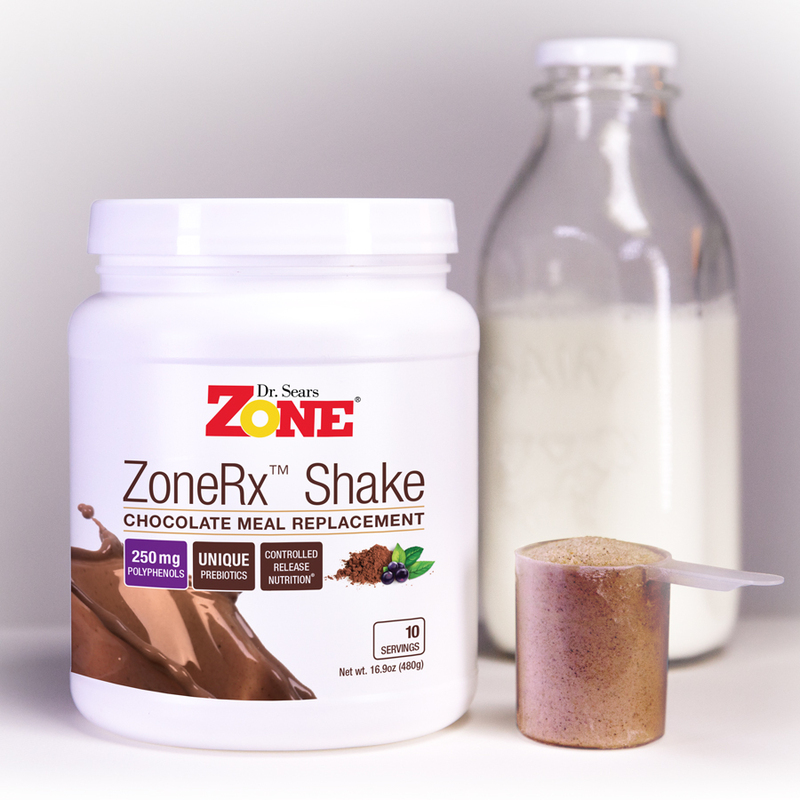 The inclusion of maqui berry extract and our proprietary cocoa extract, CacaoRx, makes these shakes anything but ordinary, plus you get the full spectrum of nutrition with their precise balance of protein to carbohydrates and micronutrients. 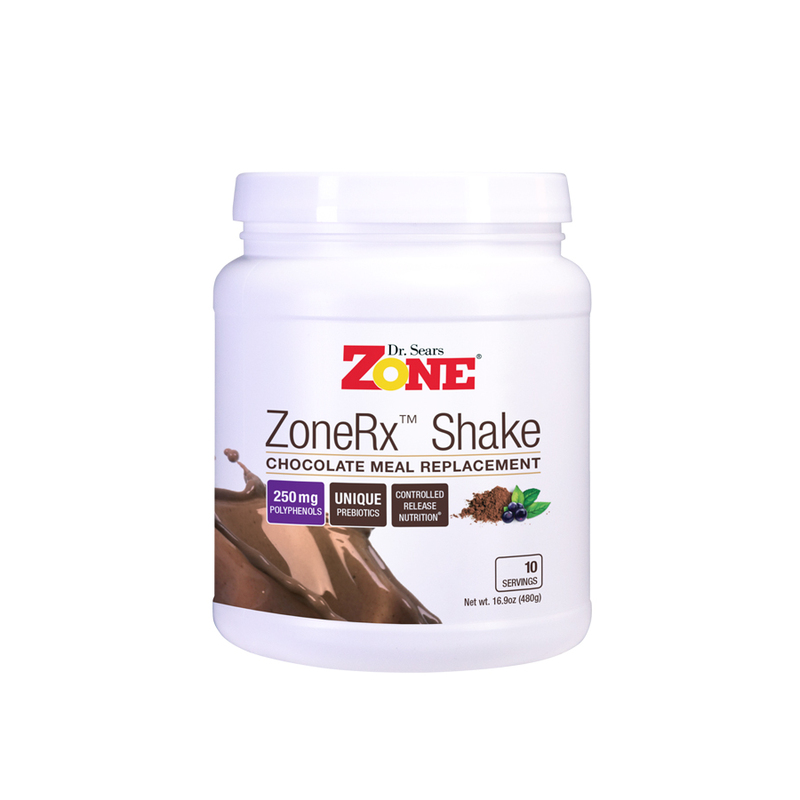 ZoneRx Shakes use Controlled Release Nutrition to help control hunger and satiety giving you four to five hours of appetite suppression. 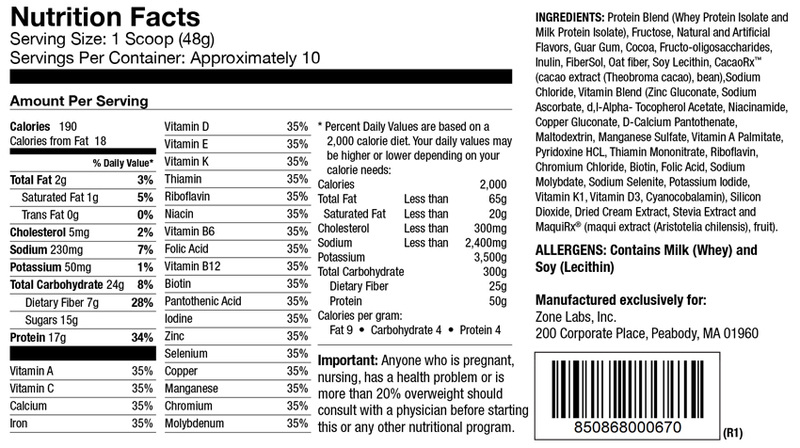 The balance of protein to low-glycemic carbohydrates helps control hormones in the gut, brain, and the blood. 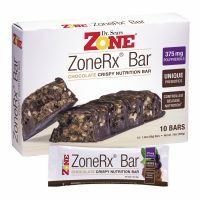 This is the foundation of the Zone Diet and is enhanced by the presence of prebiotics and polyphenols*. I think I may have undersold these lol! I look forward all day to my Zone ‘Frosty’ that I drink in my car on the way to work, providing me 15 minutes of bliss. Last afternoon’s shake kept me going through the entire shift – one which included evacuating the restaurant at 8 pm, entirely resetting, and restarting a half hour later where we all left off (due to a towel having caught fire in a dryer downstairs). By the time all was said and done, and I finally had a few minutes to stand up and eat, it was 10:00 pm. All thanks to the Zone Diet! Paying thirty something dollars for 10 servings is excessive. The price will keep me from buying more. I love these shakes!!! So far I’ve only tried the chocolate. I make it in my blender with a couple of ice cubes 1 1/2 to 2 cups lactose free milk. I agree with the reviewer above it does taste a lot like a Wendy’s frosty. And at 3 $ a shake for my everyday before I head in to work at 4 pm so I don’t eat the freshly baked cookies, roasted garlic bread and fresh popcorn – that’s a bargain lol! Needs fewer Carbs and Sugar. Otherwise, this product is very good.